Susie Nemeti serves as Chief Financial Officer and Vice President of Finance and Administration of Xytech. With more than 30 years of experience in finance and operation organizations, Susie is responsible for leading Xytech’s finance, accounting, human resources and information technology departments. 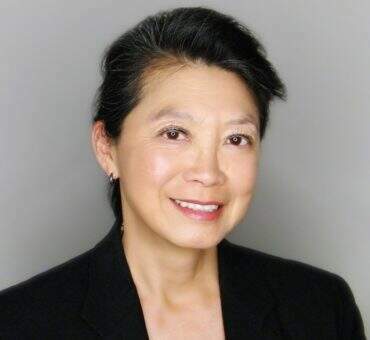 Prior to joining Xytech, Susie Co-founded Optical Communication Products, Inc. (OCPI) and was the company’s Chief Corporate Development Officer, Senior Vice President of Corporate Affairs and Administration in 2006 and its Chief Financial Officer, Vice President of Finance and Administration and Secretary from 1991 to 2006. In November 2001, Susie successfully completed the initial public offering of OCPI. She served as a member of the board of director from September 1996 to November 2000. Susie earned a Bachelor of Science degree in Business Administration and Accounting from the University of Southern California.